Tink and Zoey want to stick together. 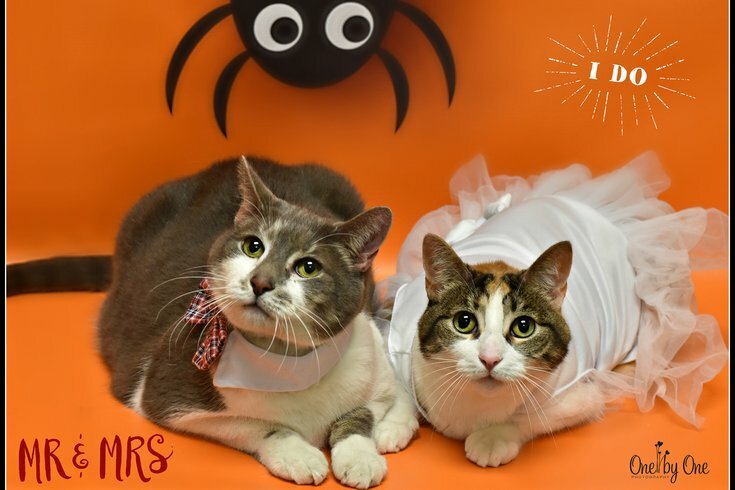 Here's a dynamic duo: Tink and Zoey are a couple of 12-year-olds who were surrendered to the shelter by their family when they had a human baby. 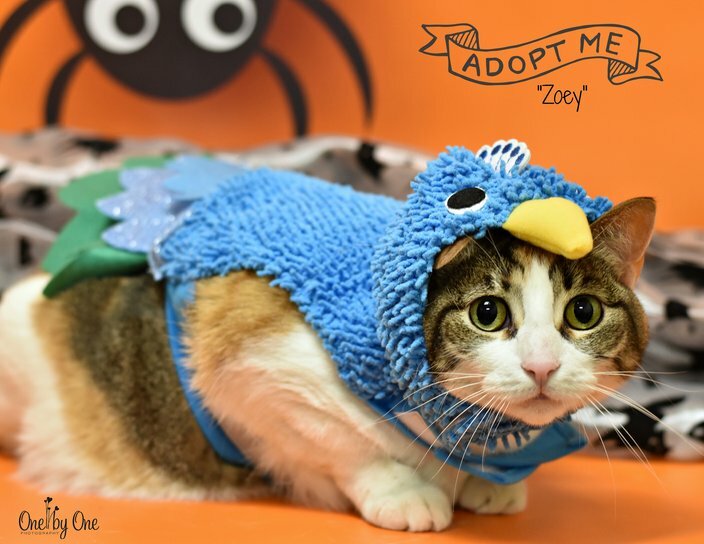 Zoey is a curvy tabby/calico lady who is a bit shy at first, but once she’s comfortable she settles in and loves petting and attention. Tink is a rather large gray and white boy and he is a huge fan of catnip. He also loves his friend Zoey and started giving her kisses as soon as they were put together for photos. Tink and Zoey were both great sports and did fabulously with lots of handling and a few costume changes. They have been together all their lives and would love to be able to stay together. 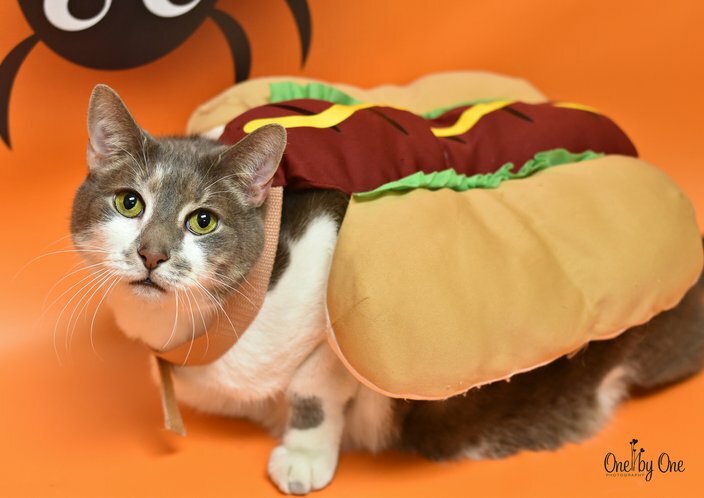 Don’t miss out on these purrfect kitty companions. Hurry in and meet them today! Is secondhand smoke bad for my pet?